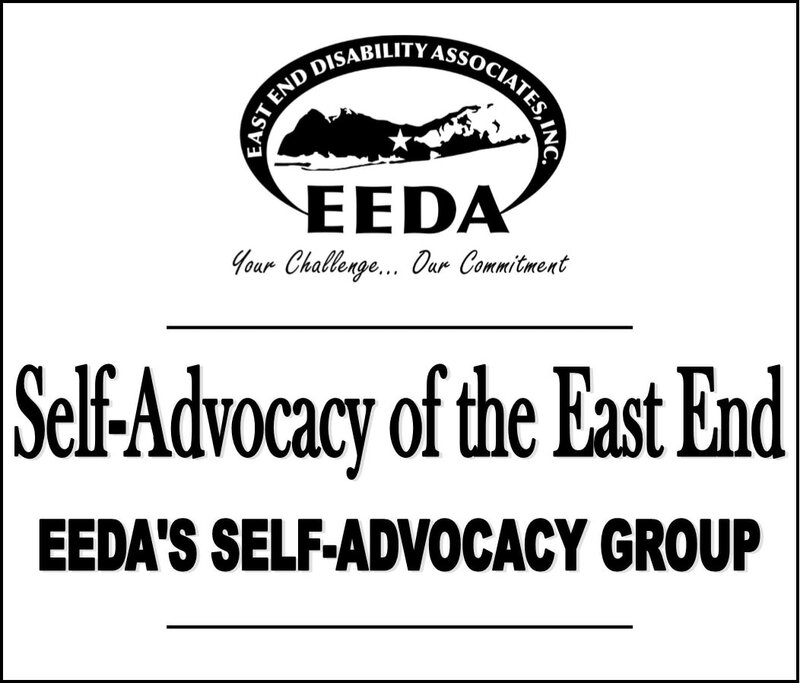 EEDA is a result of the advocacy efforts of parents of children with developmental disabilities. Advocacy is speaking up for what you believe in and requires courage, conviction and long term dedication. Today, EEDA is comprised of advocates at every level; staff, parents, self-advocates, community partners, all working together to further I/DD awareness and secure the rights of every citizen. EEDA's next Family Advocacy meeting has been scheduled for Thursday, April 18th, 2019. Light refreshments will be served at 6:00 PM, followed by the meeting at 6:30 PM at The Greek Orthodox Church of the Hamptons, 111 Saint Andrews Rd. in Southampton. This meeting will be held at the same time as EEDA's Spring Dance, also taking place at the Greek Orthodox Church. The Family Advocacy meeting will feature a special presentation on entitlements and trust administration by Paulette Elbers, Director of Entitlements and Trust Administration at Life's WORC. Please take a moment to let us know if you'll be able to attend the meeting by visiting our advocacy page. Onsite respite services will be available during the meeting. If you were not able to attend our past EEDA Family Advocacy Group meetings, we hope you'll consider joining us on April 18th, at 6:00 PM in Southampton, for this special meeting. Click the flyers for a printable copy and take action today! Community-based housing for people with intellectual and developmental disabilities. Self-Advocacy ...is speaking up for yourself. It is making your own choices in life, big and small. It is learning about your rights and responsibilities. It is living the way you want to, and respecting the right of others to do the same. Gay–straight alliances (GSA) are community based groups that provide a safe, supportive environment for LGBTQ people and their straight allies. We exist to support people of all abilities who self-identify as LGBTQ. 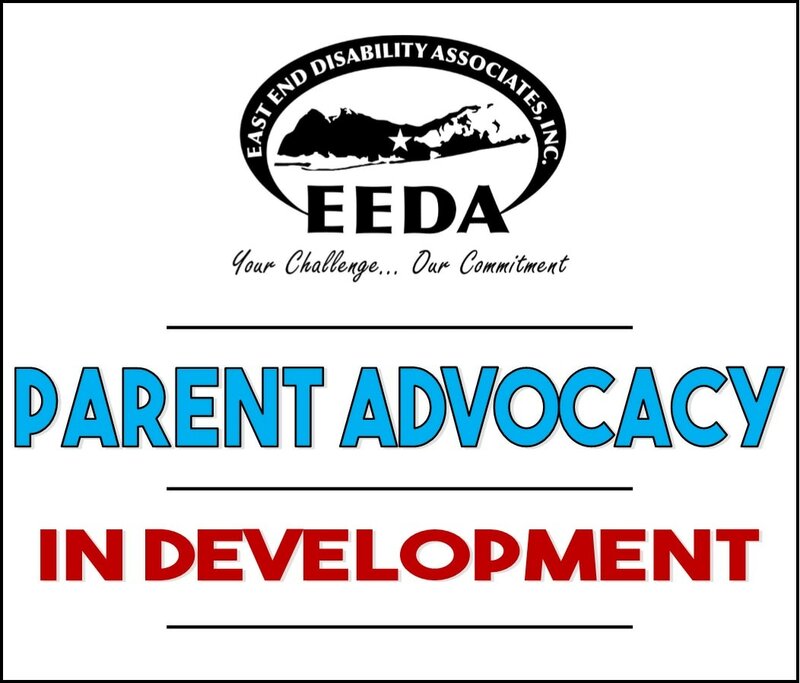 EEDA's families, along with the support of EEDA administration and staff, are in the process of forming a parent advocacy to compliment our self-advocacy groups. Check back here for more information. Click below for inquiries.